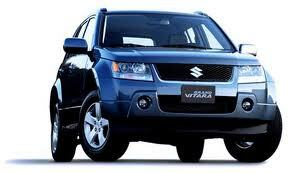 SUZUKI: The Suzuki brand of vehicles spans a long history with the Australian public from the Swift to the Vitara 4WD. These well engineered vehicles can have either carburetors or EFI and 1300AUTOTRANS Service Centre technicians are more than qualified to deal with any driveline Service or repair needed for your Suzuki. Here’s how it works. You can ring your 1300AUTOTRANS Auto Service Centre and talk to our staff, (who are trades people operating each 1300AUTOTRANS Service Centre with a team of highly trained technicians). Our friendly staff will take some information from you and provide you with an estimate for your particular driveline Service. 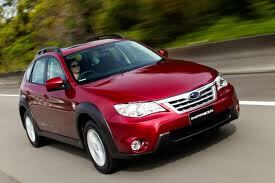 If you’re happy with the estimate you can priority book your vehicle (to help return your car to you sooner). On the day our highly trained technicians will use dedicated software and equipment to perform your driveline service and or repair and advise you of any other problems if they exist. EG: Transmission mount universal joint condition. 1300AUTOTRANS Service Centres policy is – no other repairs will be carried out without prior authority. Have a look below if you vehicle is listed 1300AUTOTRANS Service Centres can service and repair it. Suzuki listings: Alto, Baleno, Ignis, Jimny, Liana, Sierra, Swift, Vitara, X90. An Oil or Water Leak? What Ever your driveline problem the 1300AUTOTRANS Offer Below is (Genuine) So please feel free to follow the link below and book your vehicle in to recieve an estimate of how much to eliminate your driveline problem.